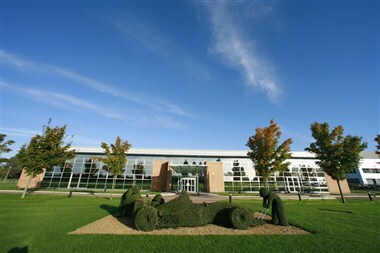 The Williams F1 Conference Centre is located at the home of the Williams F1 in Grove, Oxfordshire amid 40 acres of landscaped grounds, offering a unique setting for any event. 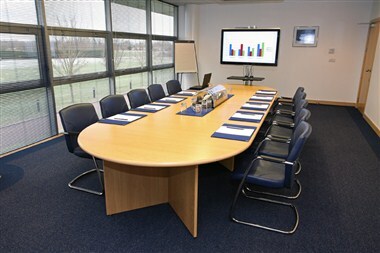 So much more than a Conference Centre, the Williams Conference Centre is an experience that never fails to impress. 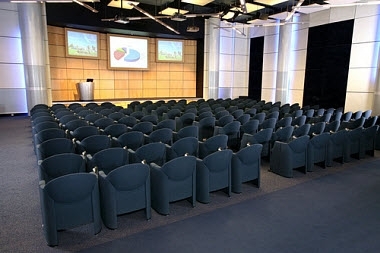 Originally the team's base for its Le Mans project, the building was converted in 2002 and today stands as the Williams F1 Conference Centre, offering a modern and creative environment in which to meet, train, network and entertain. 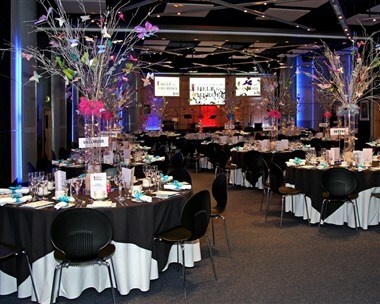 We offer 10 versatile rooms and a trophy room, accommodating 2 - 200 guests, as every event is individual, packages can be tailored to suit specific requirements. 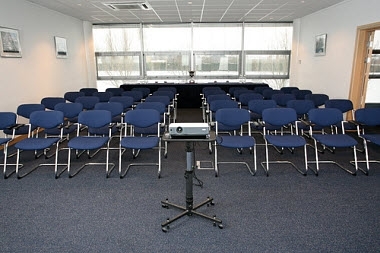 Room are suitable for Award Dinners for up to 250 guests or cocktail receptions for 350 guests, or for an exhibition.